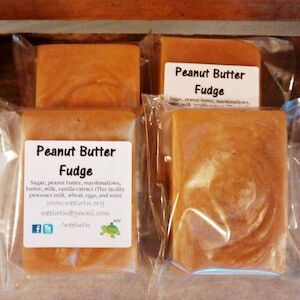 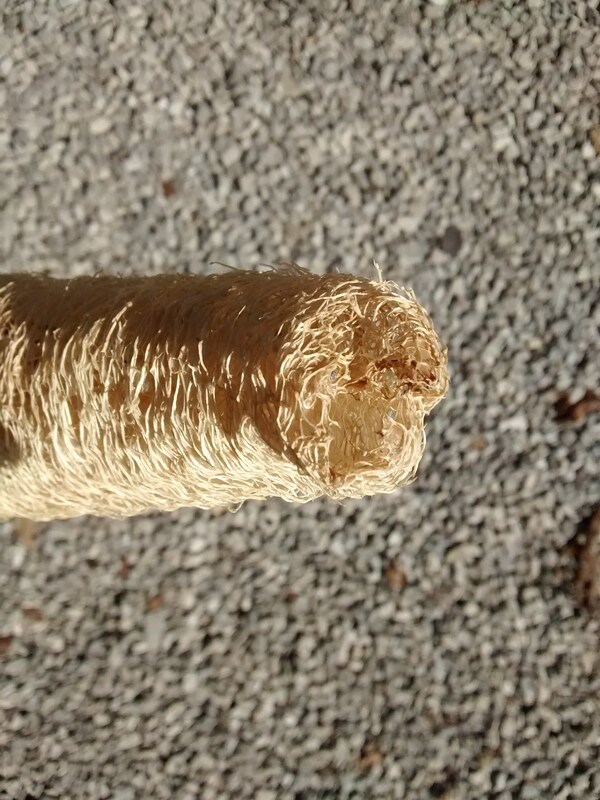 The listing is for extra-large luffa shown. 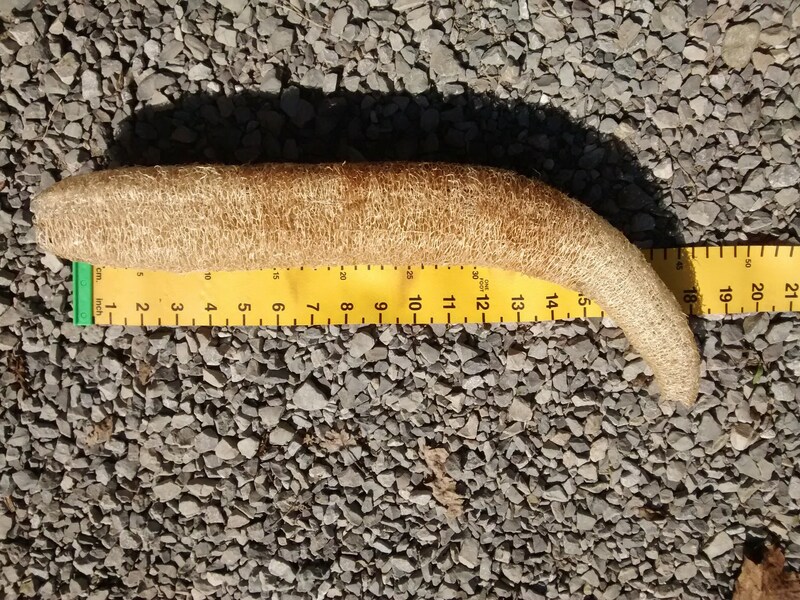 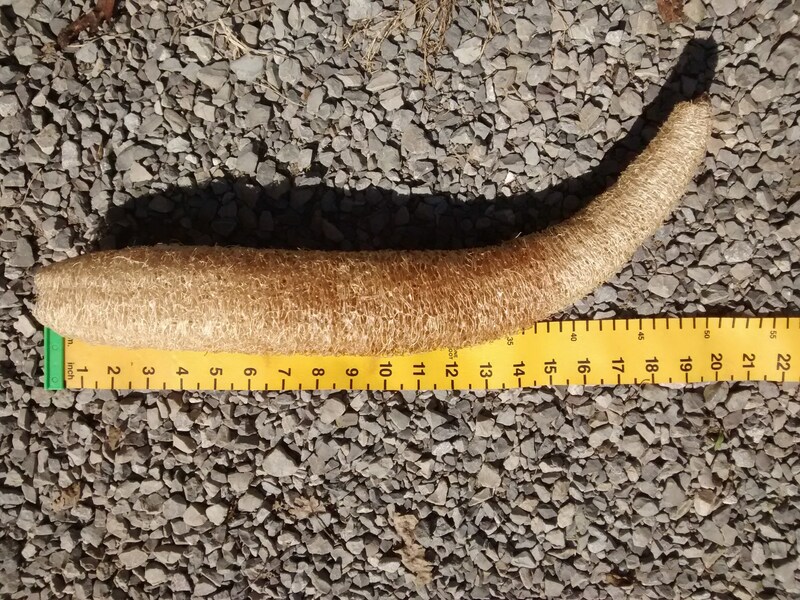 It is approximately 20+ inches long with curved neck and has been lightly cleaned with the outer skin removed. 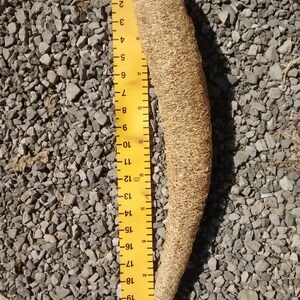 It has blemishes. 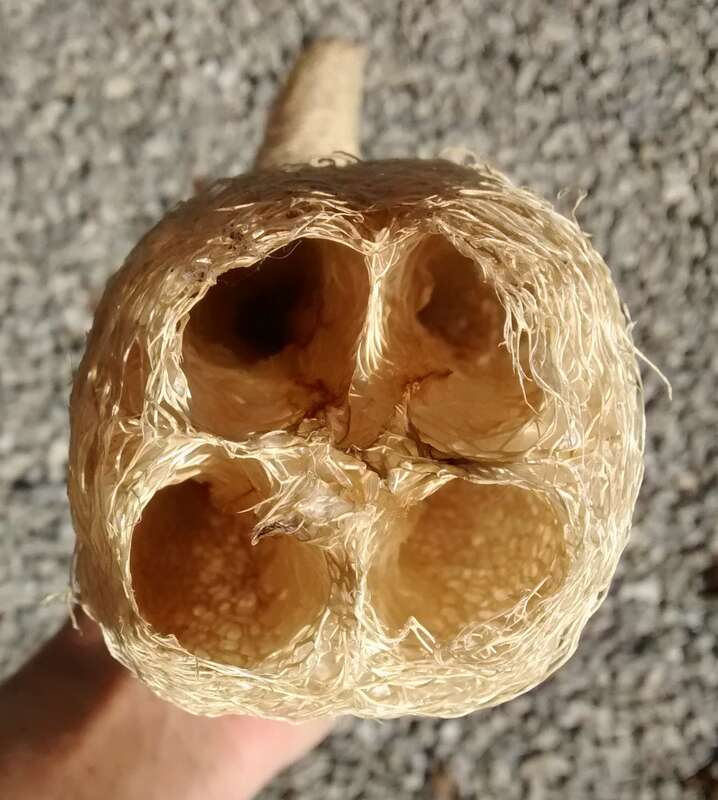 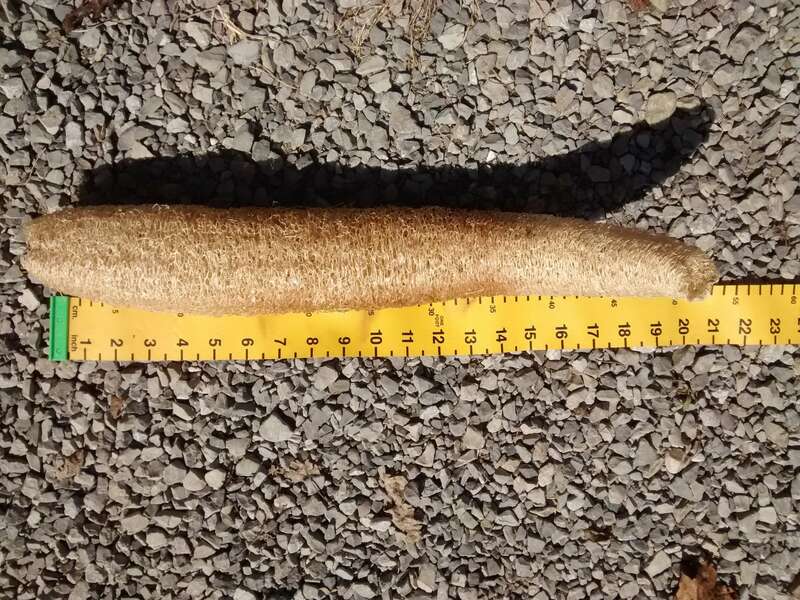 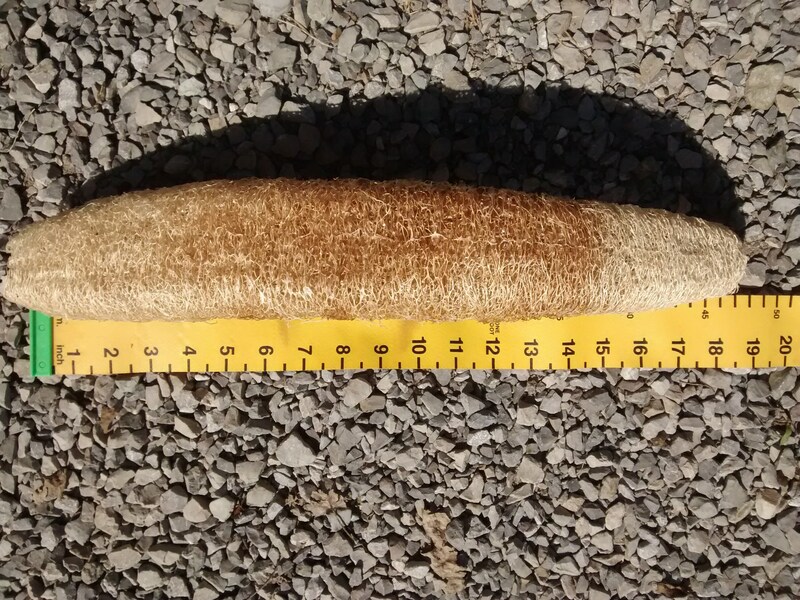 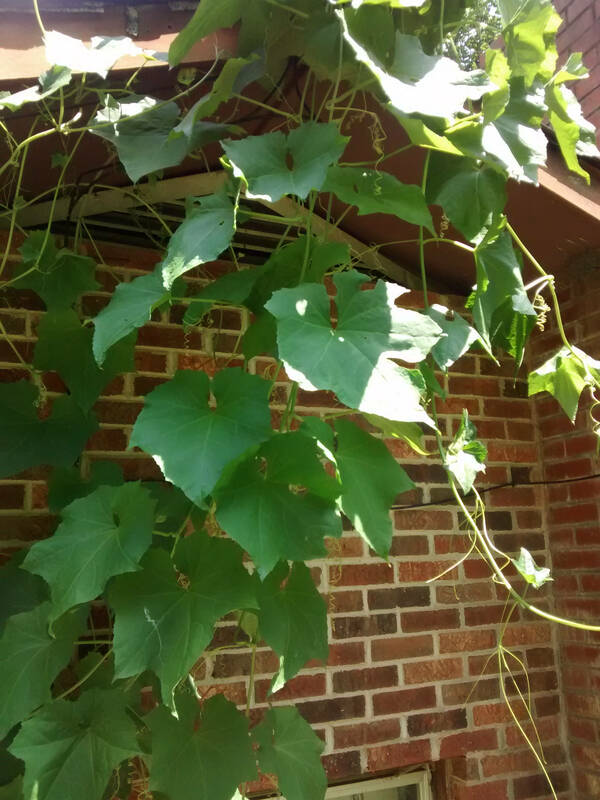 See listing pictures, as they are part of the description.This luffa may still contain seeds and parts of outer dried skin.